This short program shows exactly what collaborative teams do. Aligned with the best-selling book Learning by Doing, the video features unscripted footage of collaboration in action. This short program shows exactly what collaborative teams do. Aligned with the best-selling book Learning by Doing, the video features unscripted footage of collaboration in action. 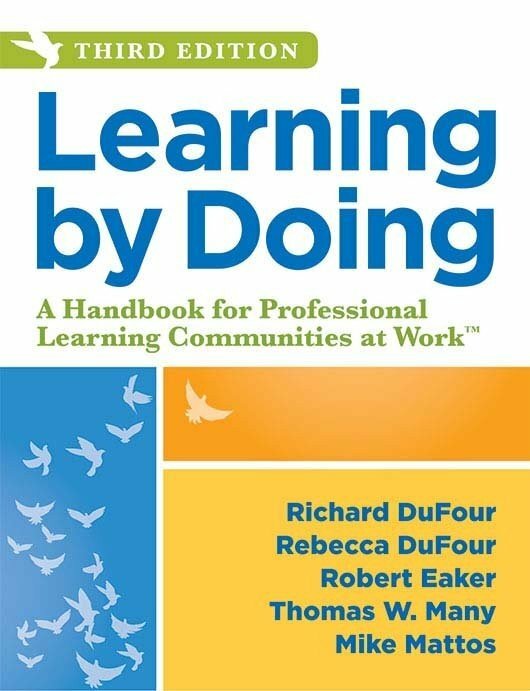 Learn how team norms are managed; how teams organize, interact, and find time to meet; what products they produce; and what team conversations about the critical questions of student learning look like. 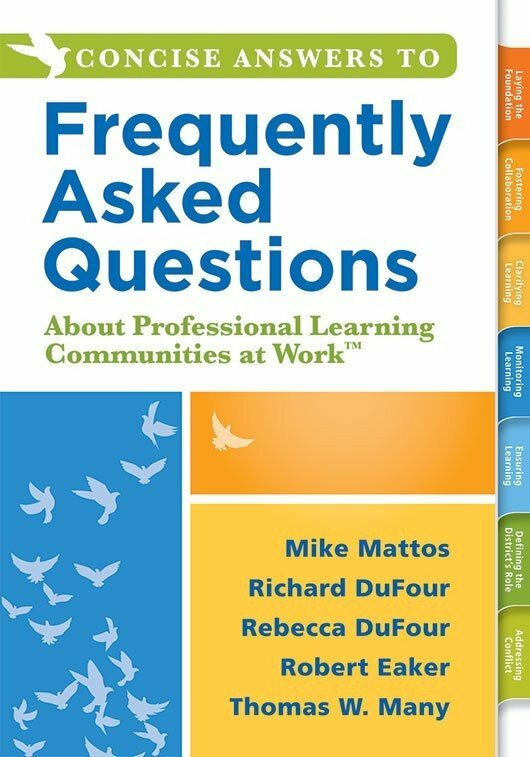 Learn the value of uncompromised, continuous work with educators. Unleash the powerful PLC at Work framework for gaining and sustaining momentum with your collaborative team. Close the knowing-doing gap by leveraging research-based tools and strategies. Move beyond the planning phase, and begin to implement actionable changes that progress learning. Discover how to engage your students by targeting issues that they are invested in to amplify learning.